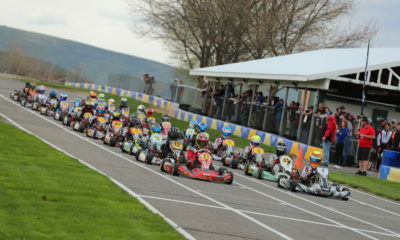 Full Roster of Canadians Invading ICP Cup in Washington – CKN | CanadianKartingNews.com | Because Karting is a way of Life! 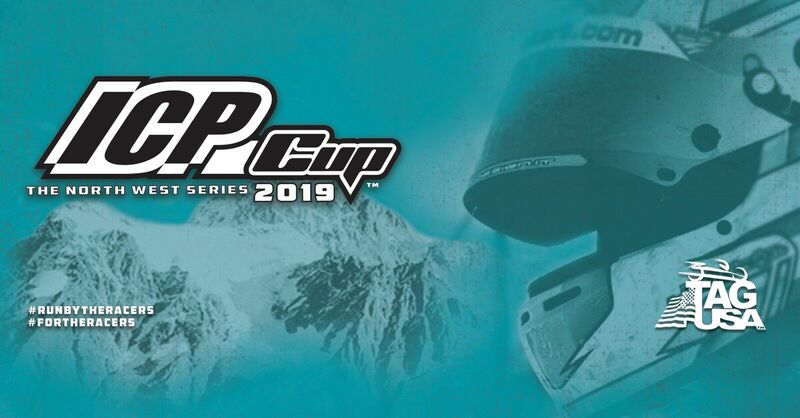 For racers in the Pacific Northwest, this weekend marks the biggest start to a season in decades. 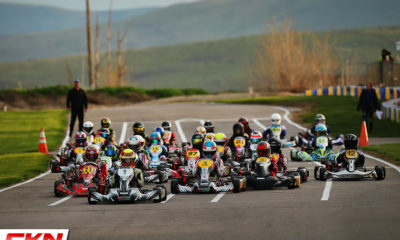 Over 175 entries are registered to compete in this weekends ICP Cup, formerly known as the Northwest Gold Cup, at the Tri-Cities Kart Club circuit in Richland, Washington. A wide array of categories will hit the track from Junior 1 Briggs 206 all the way to Shifter, highlighted by a whopping 41 entries in Briggs 206 Junior. All classes are well into the double digits, with the exception of TaG Cadet, meaning great grids of racing all weekend long. 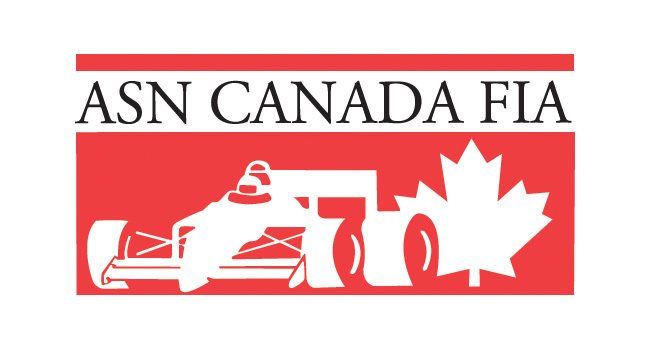 Amongst this list of entries is a full roster of Canadian racers who are set to do battle. 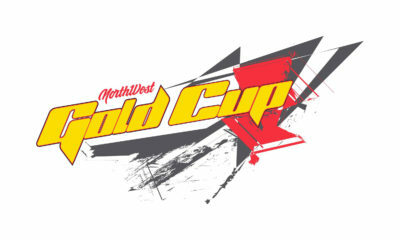 Eighteen drivers from the province of British Columbia along with race teams Italian Motors and Atomica Racing. Below are the list of drivers, along with their categories and hometowns. Two full race days are on tap for everyone, starting Saturday, April 13. 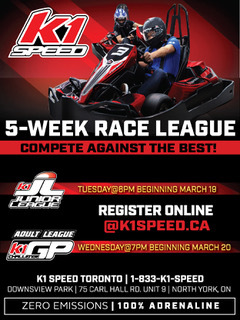 CKN will be trackside to capture and cover the action. Be sure to tune in following the weekend for our recap, results and photo gallery. 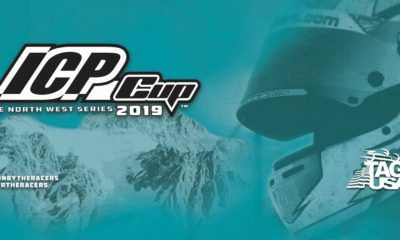 Racing the ICP Cup and interested in our photography services? Click here to pre-order a photo package!